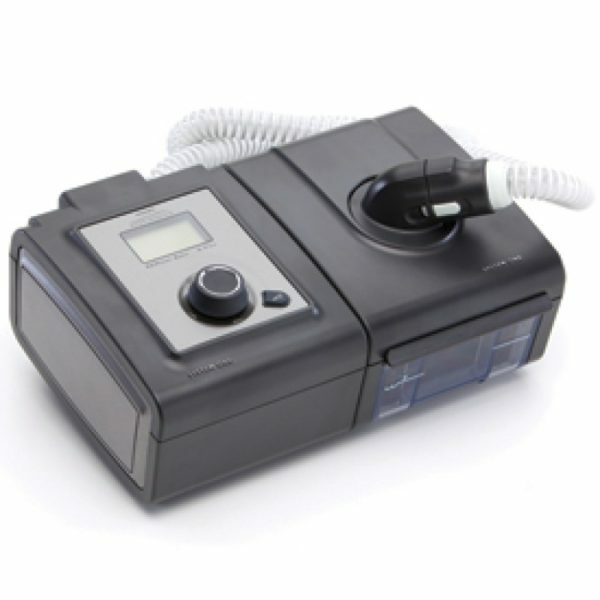 The REMstar AUTO 60 Series A-Flex device with Heated Tube Humidifier includes features to help make your therapy more comfortable. 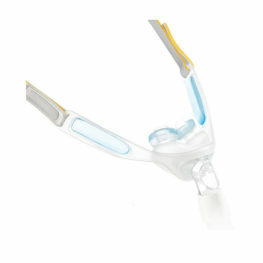 The A-Flex comfort feature provides pressure relief when you exhale during therapy. The ramp function allows you to lower the pressure when you are trying to fall asleep. Heated tube for more flexibility and patient comfort: The System One device has a temperature sensor at the end of the Heated Tube to deliver the selected level of humidity to the patient while providing protection against rain-out. As a result, higher levels of humidity can be achieved for patients who could benefit from humidification. 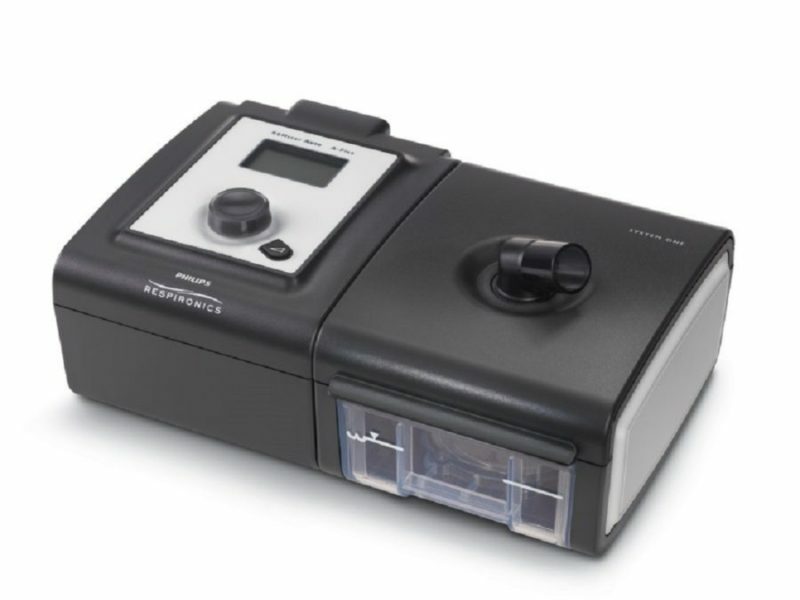 Ramp feature, when activated, allows you to lower the pressure whilst you are trying to fall asleep. 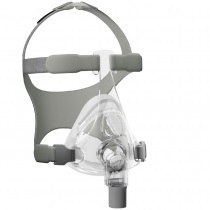 The air pressure will gradually increase until your prescription pressure is reached. 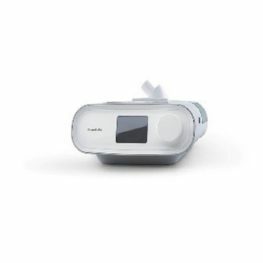 Be the first to review “Philips REMstar AUTO 60 Series CPAP with Heated Tube Humidifier” Click here to cancel reply.